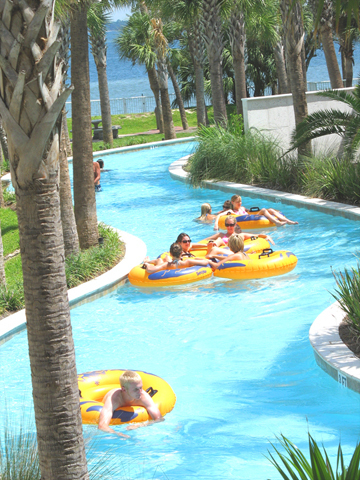 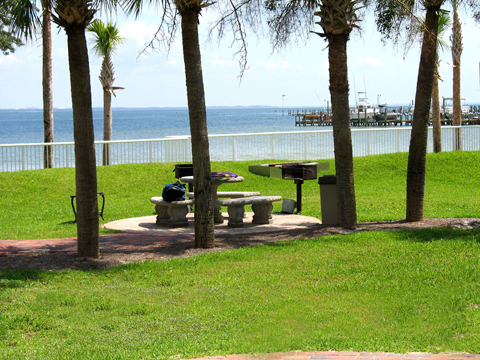 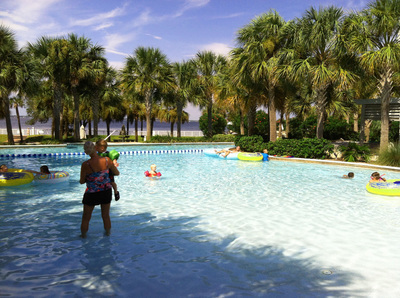 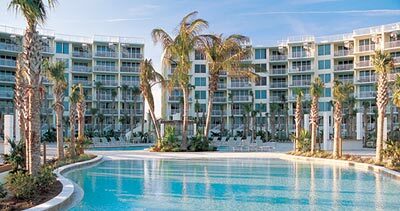 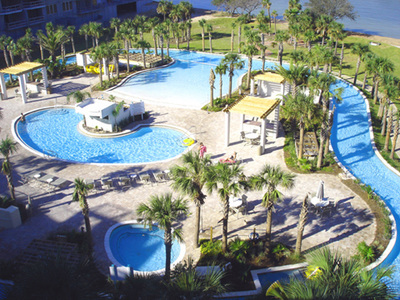 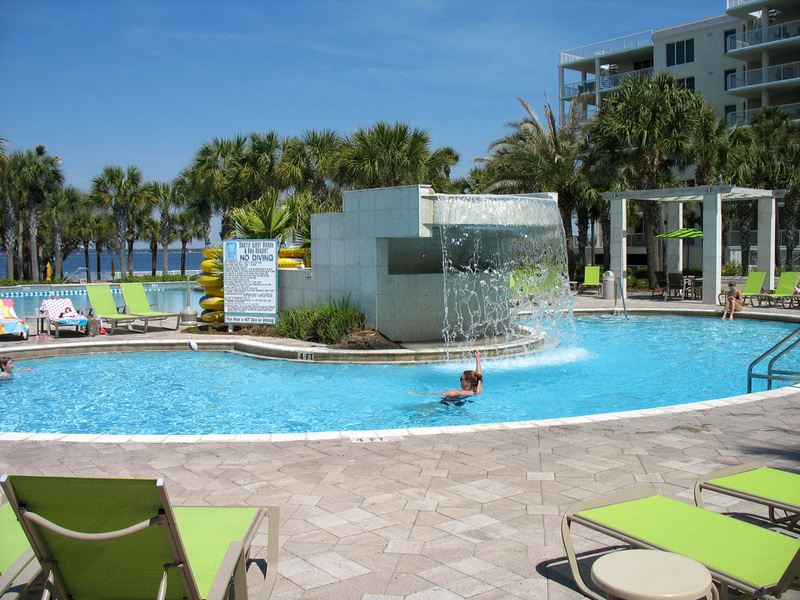 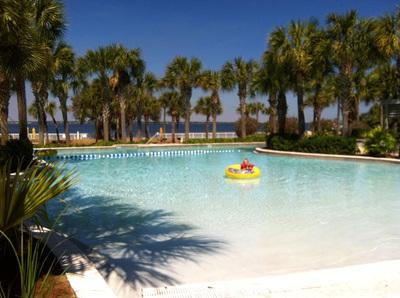 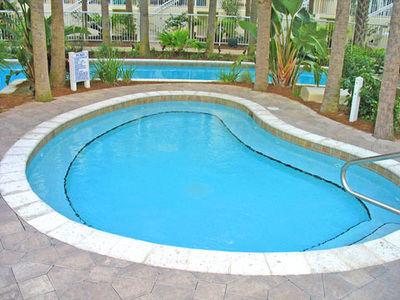 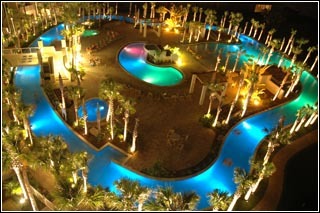 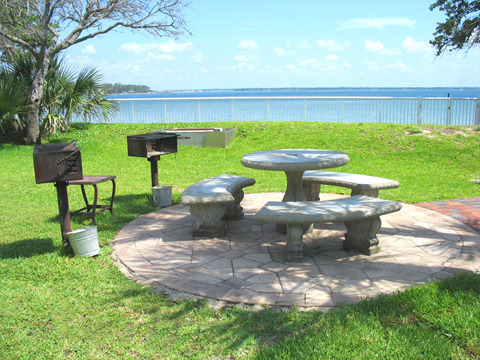 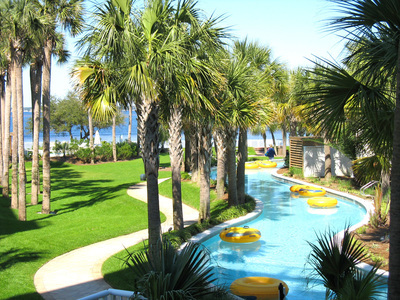 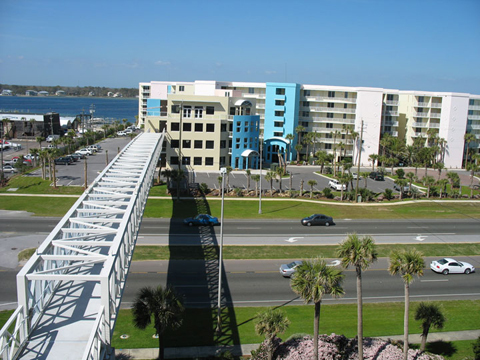 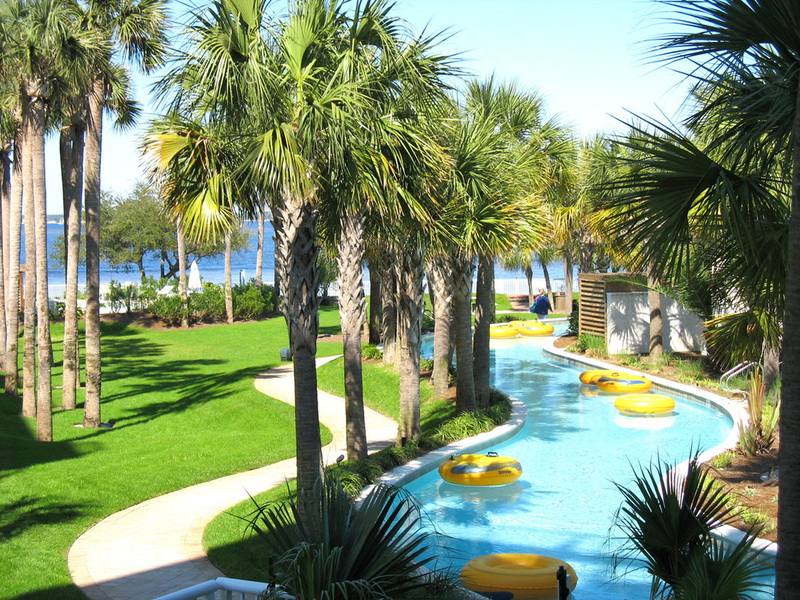 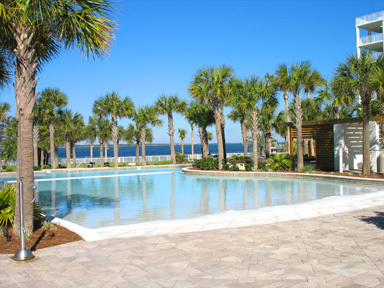 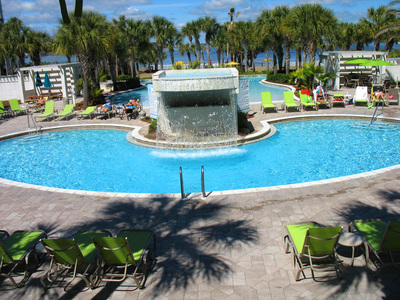 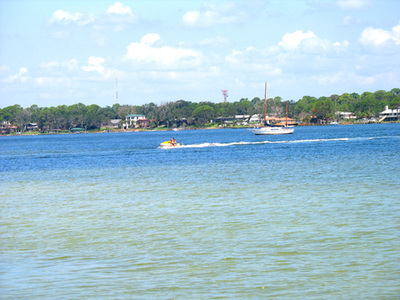 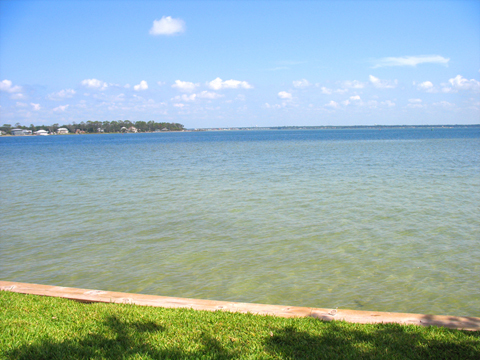 There are so many fun things for you and your family to enjoy at Destin West Beach & Bay Resort. 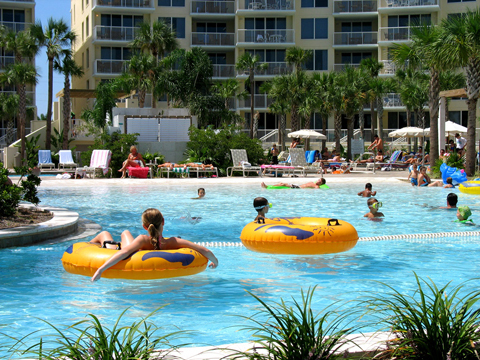 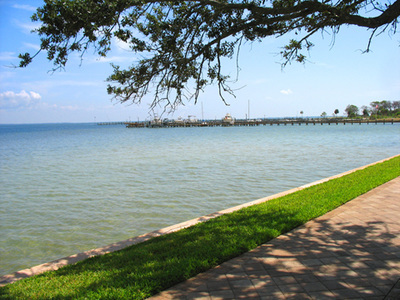 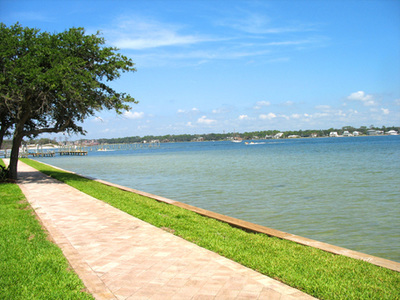 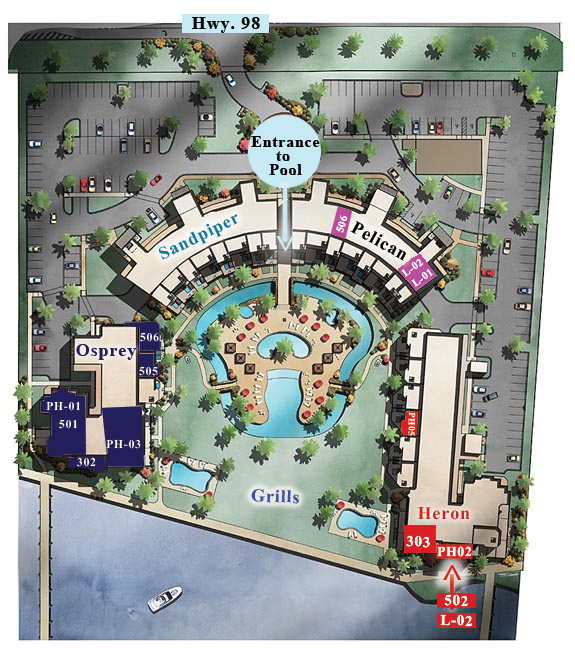 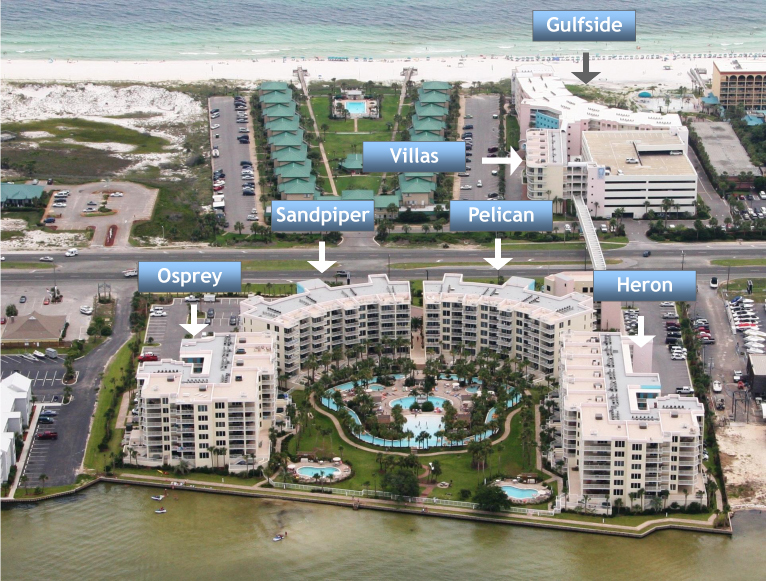 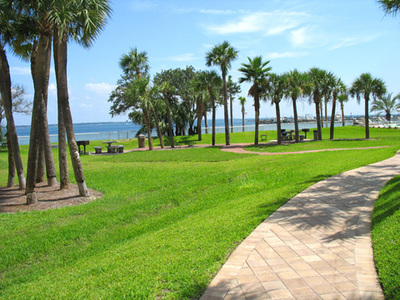 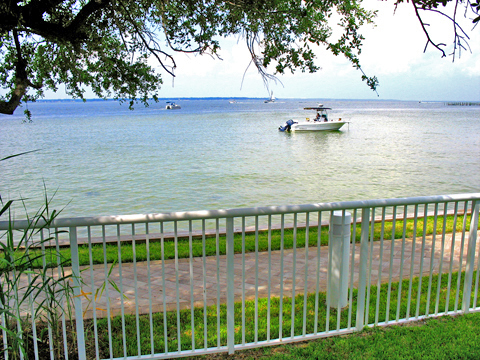 Whether renting a condo on the beachside or the bayside, you have access to ALL of the amenities on the entire resort. The Bayside Amenities include: A beautifully landscaped 700 ft. Lazy River (yellow inner-tubes provided FREE), a zero-entry level pool perfect for toddlers, a large family hot tub, a large adult hot tub, lounge chairs/tables, picnic tables and charcoal grills by the bay, & two private pools for buildings Heron and Osprey.